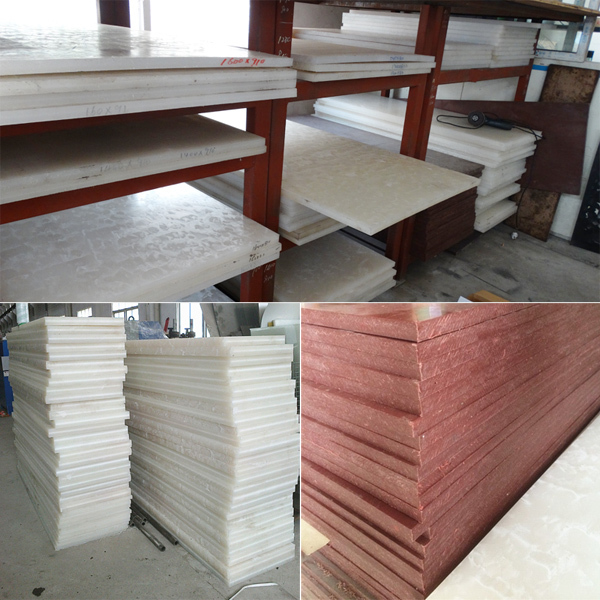 PP cutting board is a neccesary part for hydraulic die cutting machines when it is working. It will protect the cutting die when cutting as the machine steel body will hurt the cutting tools blade so much. 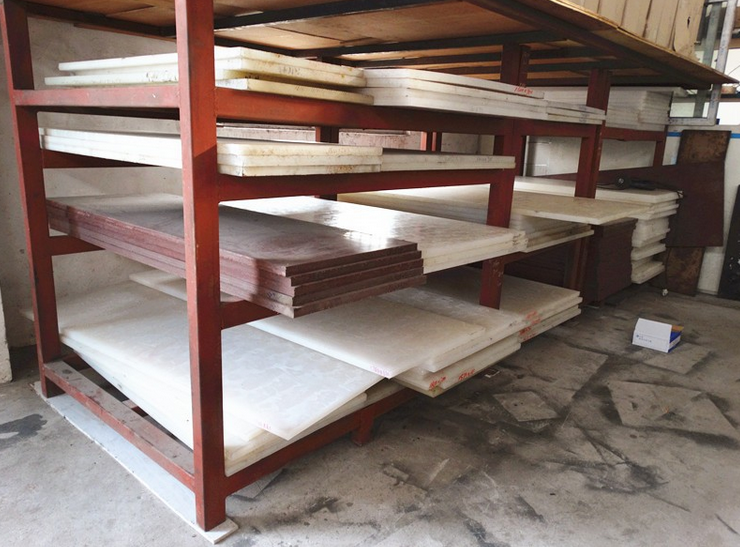 HG offers one piece PP board with machine freely, as well we offer cutting board in quantity with factory price as well other specifications as request. Cutting industry for any products.